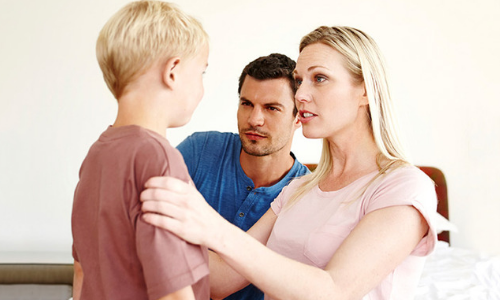 Whom your child is contacting and what kind of conversations he/she is having with them can be worrisome for parents. In this digital world, most of the relationships and friendships start online which make parents even more conscious. 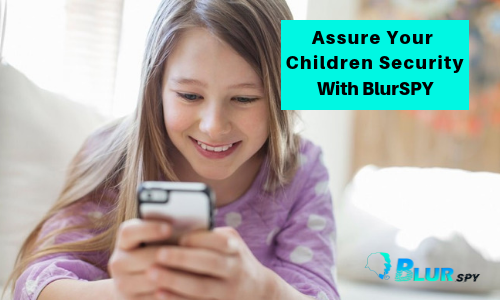 To keep an eye on and record of your child’s friends, BlurSpy tracking app provides you with contact monitoring feature to monitor their activities along with their contacts quickly using BlurSpy. How is contact monitoring feature helpful for you? A complete history of communications, i.e. conversations, calls, etc. In a nutshell, you can access all kind of information related to your target’s contacts. BlurSpy contact monitoring feature is convenient to use. Once you install the app, you will be asked to get registered with BlurSpy. Once you are logged, you will be provided with a BlurSpy Android spy app admin account. This account is provided with a simple and easy to use interface where you will find all the features of mobile spying app. To get an account, purchase a license file and fly with the wind for surveillance of your target. BlurSpy allows you to spy on almost all types of operating systems, be it android or iOS or it may be Blackberry too. The contacts saved on the hard drive of these devices can be easily tracked, and the information will be protected in the BlurSpy online server. This data can be accessed through your admin account whenever and wherever you want. You can obtain all the information on your target even after he erases the memory. Isn’t it cool! You might be worried about the connections of your employees with your business rivals. You can always sneak in their activities while they are away only through BlurSpy contact monitoring feature. You will also get access to their contacts’ email addresses and the people who they are sharing data with. Don’t worry about your identity, BlurSpy is entirely stealth. If you are concerned about your business secrets and confidential data and consider it unsafe in the hands of a particular employee, then contact monitoring feature is the best solution for you. You can not only check his contacts but can also peep into his conversations and files. Being a parent safety and security of children is one of the major concerns. Your child might get trapped into the net of evils. For instance, teens are mostly trapped by drug mafias and other anti-social activists. Extremism is one of the worst things to handle. The terrorist and extremist groups try to allure and brainwash the teenagers who are enthusiastic and most emotional. Saving your children from all potential hazards and enemies is not at all easy when they have their own mobile or computer system. All these problems come from the people they spend time with. To control and to stay aware of their motives, contact monitoring app is the best choice. Any of the above-given scenarios can be dealt with only when parents or employers have full information about the association of their target. Which is only possible when you trust BlurSpy employee monitoring app. The account you get on BlurSpy is safe and completely reliable. This spy app uploads all the data on the BlurSpy server which is fully encrypted. Why should you prefer it? 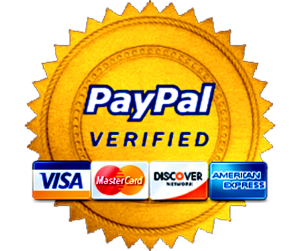 Once you buy a license from BlurSpy, you can gain access to all the fantastic premium features. The BlurSpy license is not limited to a single device, it can always be switched as per your ease and comfort. Similarly, BlurSpy gives you freedom over the choice of the target device. You can easily switch between your target devices from the admin app of parental control app. The dashboard you get after registering with BlurSpy can only be accessed by you which keeps your data safe and secure from any potential threat. The target person never gets suspicious about being tracked because this feature does not over-drain battery nor does it require extra storage space. It works in silence without getting caught. So, if you are a worried parent or an employer with trust issues, BlurSpy contact monitoring feature can prove to be your best partner. You just have to trust BlurSpy, buy the license file and get yourself registered. BlurSpy bug app doesn’t ask for instant permissions every time it uploads data. However, you are supposed to grant all the permissions to BlurSpy at the time of installation in the target device. Your dignity is safe and secure with BlurSpy. You can trust Blurspy for betterment and protection of your child. Your employees can also be controlled and tracked easily!